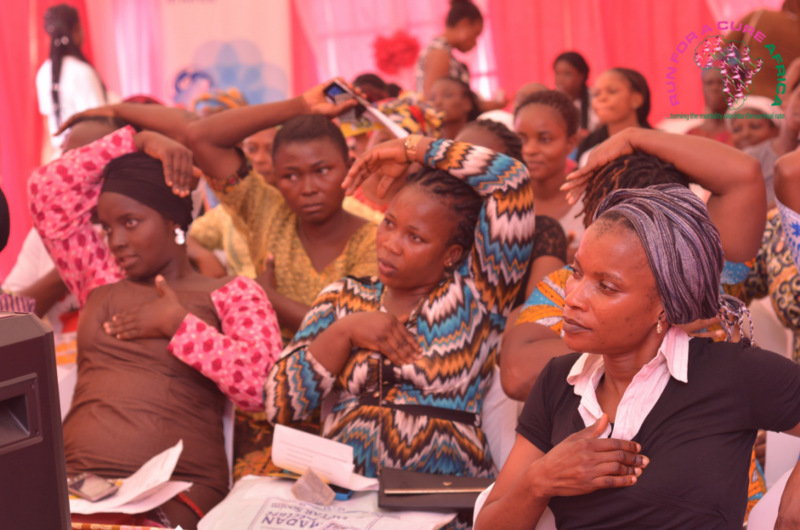 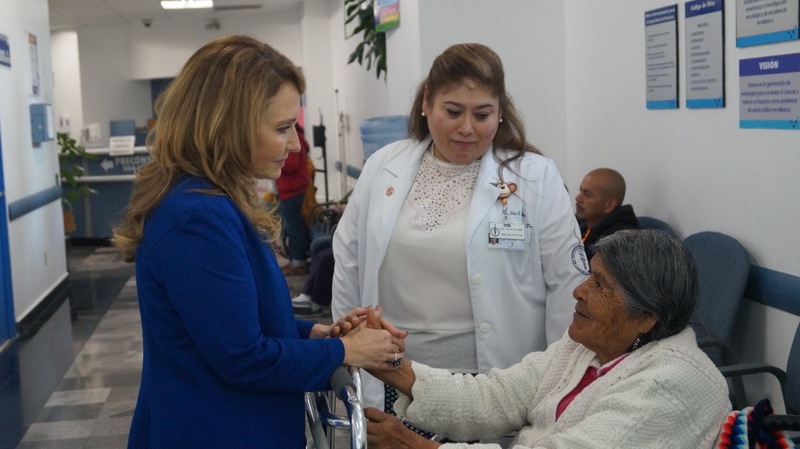 Nearly five million cases of breast, cervical, colorectal and oral cancers diagnosed in 2018 could have been detected sooner and treated more effectively, said UICC. 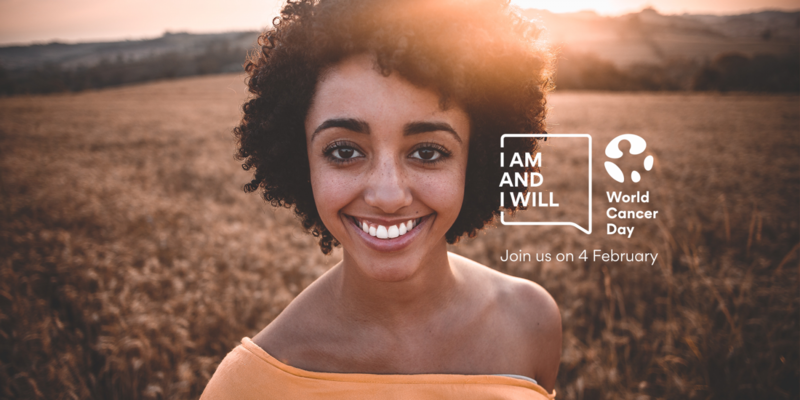 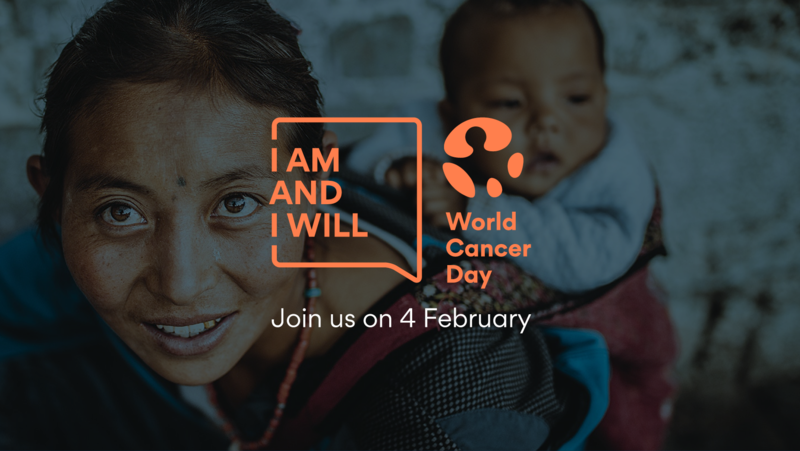 Each year on 4 February, World Cancer Day empowers all of us across the world to show support, raise our collective voice, take personal action and press our governments to do more. 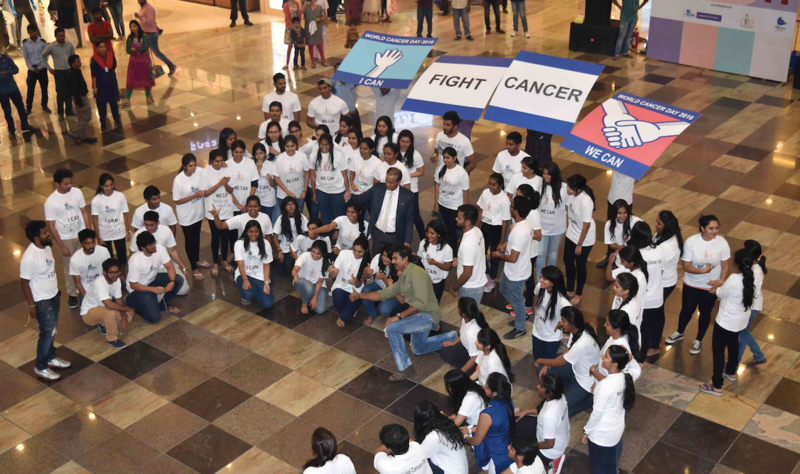 Let's unite and rally under the one banner of cancer in a positive and inspiring way. 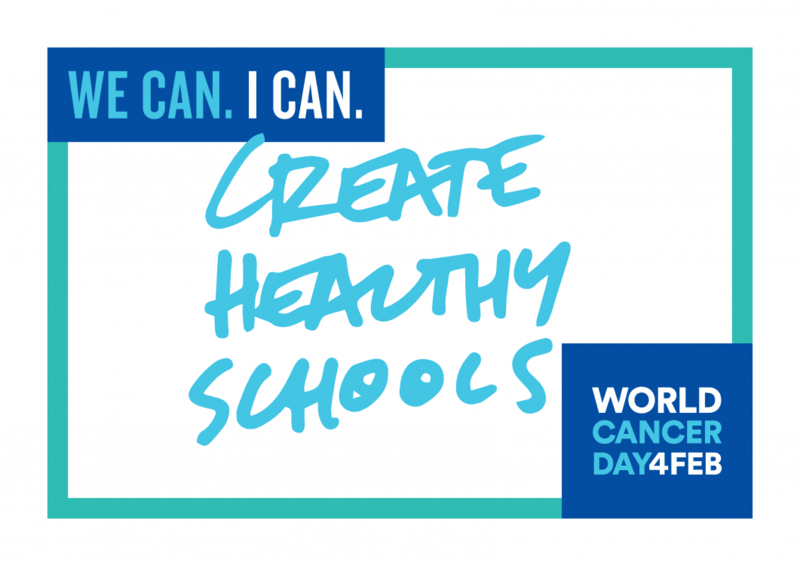 World Cancer Day is an opportunity to call for the global health community to respond to the ethical imperative to expand access to prevention, treatment, survivorship, rehabilitation and palliation for cancer and other conditions causing pain and suffering.